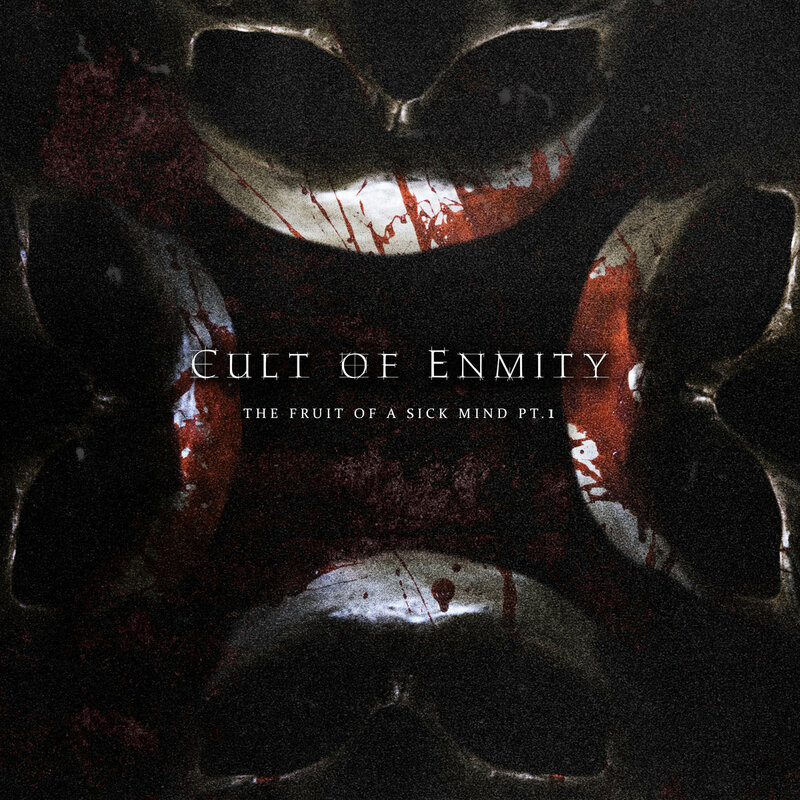 Cult of Enmity is death metal band, formed in Nicosia, Cyprus in 2017 by guitarist, vocalist and aspiring producer, George Eracleous in collaboration with life-long friends Chris Ioannou on bass and Adonis Yiannakas on guitars. 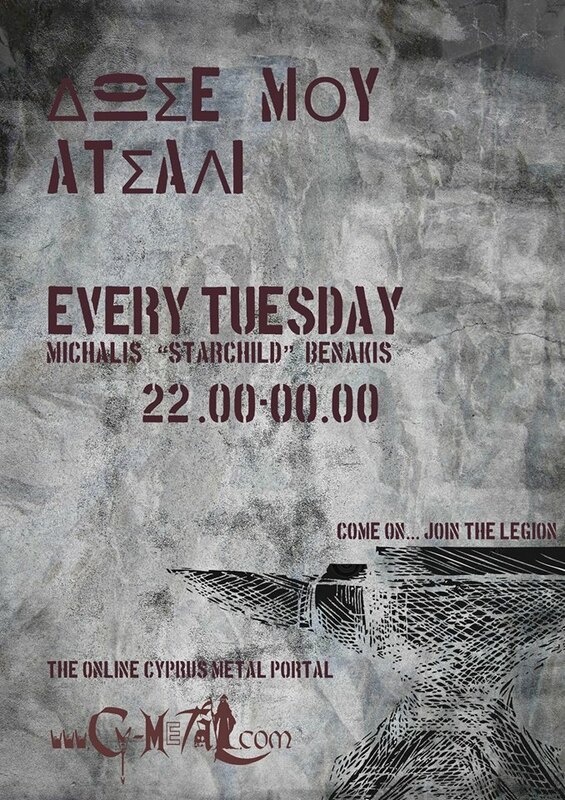 The trio have previously co-featured in a number of promising metal acts stemming from the island in the early 2000s (Arkhon, Bludgeond, A Motive Inhumane), which were however hindered by military and academic obligations. 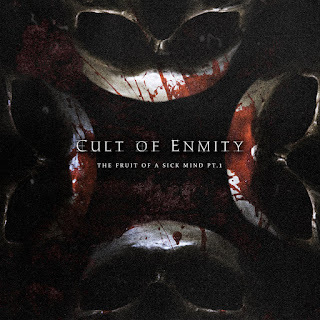 Through their debut release, The Fruit of a Sick Mind, Cult of Enmity envisions to deliver the aesthetics of horror in music, through a combination of sharp death metal riffs, mesmerizing melodies and sinister vocals. The Fruit of a Sick Mind was recorded and produced at Oneirism Studios, and will be made available as a 6-part series, starting on October 31st 2017. The release encompasses two tracks that sets the scene and prepares the listener for things to come. The album was Engineered, Recorded, Mixed and Mastered by George Eracleous at Oneirism Studios. The Mad Laugh Lyrics and Vocals written and performed by George Solomou. The Sound of Violence Lyrics and Vocals written and performed by George Eracleous. Special Guest Choirs for The Mad Laugh by Nicholas Leptos (Arrayan Path/Warlord). Special Guest Vocals for The Sound of Violence by Andreas Paraschos (Blynd). All guitars written and performed by George Eracleous & Adonis Yiannakas. All bass written and performed by Chris Ioannou. The Mad Laugh was written by George Eracleous. The Sound of Violence was written by Adonis Yiannakas. Artwork by George Eracleous.